Rory joined the team at Clerksroom Direct in 2017. Prior to this, Rory worked with two other traditional sets of chambers in the South West, dedicating specific focus to the generation and management of work arising out of the opportunities presented to the Bar by the advent of the Public Access scheme. 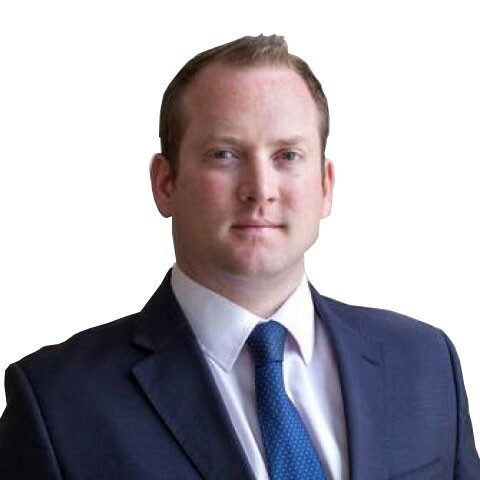 Before becoming a barristers’ clerk, Rory had a career as an executive search consultant, focusing on appointments within the aerospace and automotive engineering industries, both in the UK and Europe. When not at work, Rory’s time is more or less completely absorbed by the demands of his young family. If ever the opportunity arises to shake them from his tail, Rory will most likely be found cooking, reading, playing the guitar or trying to escape to France. We don’t have any client feedback for Rory Nunn at this time.